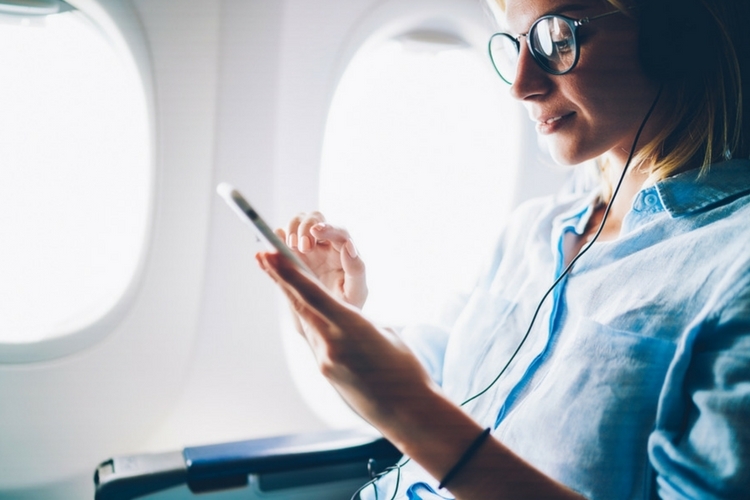 One major gripe that most frequent flyers in India have is in-flight connectivity. Once your plane takes off, there’s no connectivity at 35,000 feet. Well, that could be changing in 2018, as Telecom Regulator Authority of India (TRAI) has recommended that both Internet access and mobile phone calls should be permitted on board aircraft in Indian airspace. Following the Department of Telecommunication (DoT) proposal to TRAI to introduce In-Flight Connectivity (IFC) services back in August, TRAI responded, “The operation of mobile communication on aircraft (MCA) services should be permitted with a minimum height restriction of 3,000 meters in Indian airspace.” And what this means is, the passengers will be able to make or receive phone calls, use internet services, etc. In addition to that, the regulator also stated that a separate category of “IFC Service Provider” should be created to permit In-Flight Connectivity services in Indian airspace. However, any IFC service provider will be permitted to provide IFC services only after entering into an arrangement with Unified Licensee having appropriate authorization. TRAI also suggested setting up a gateway in India to provide an effective mechanism to lawfully intercept and monitor the in-cabin internet traffic. And lastly, the regular also emphasized that passengers can expect the same kind of connectivity on board as they do at home or office. That being said, once everything is finalized, it will allow the Indian flyers to access the internet for the first time in Indian airspace, a service common in many foreign countries. And considering the fact that India is one of the fastest-growing aviation as well as internet services market in the world, this step is expected to boost revenues for both ISPs as well as airlines.